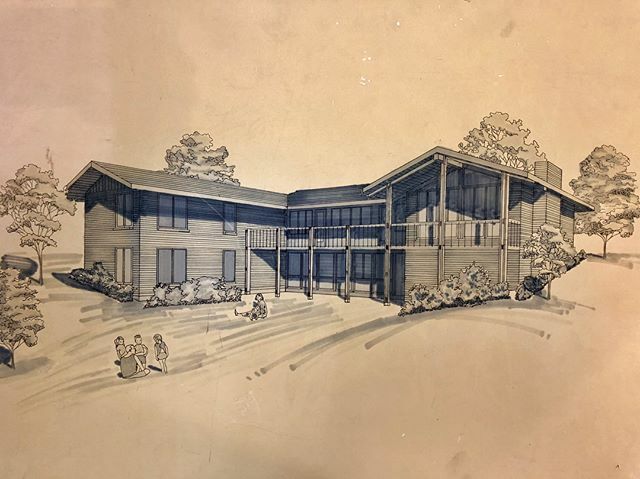 Look at this interesting drawing we found of my past listing 28 Balcon Estates designed by architect Angelo Corrubia of Wedemeyer, Cernik, & Corrubia in 1967. Balcon Estates was developed as a controlled neighborhood that required residents to select specific architects like Bernoudy, Armstrong and Shank. My Aunt Bunny’s Book Signing! 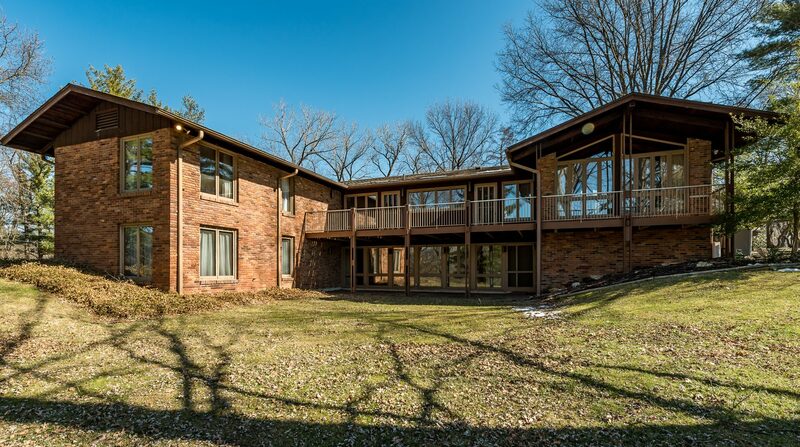 Open Houses Sunday, April 19th!